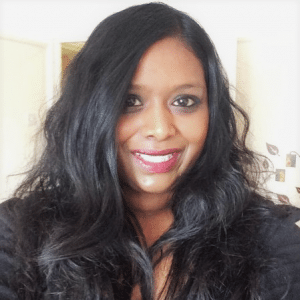 Liane started her career in hospitality as a Bookings Office coordinator for a conference and training centre, taking enquiries and making bookings for conferences, training and accommodation. She went on to manage the office and operational teams before moving into the hotel industry as Sales and Events Manager and Corporate Accounts Manager for a number of hotels Most recently, Liane has joined the team at Jurys Inn Oxford to lead on business developent for their impressive, freshly transformed meeting and events spaces. 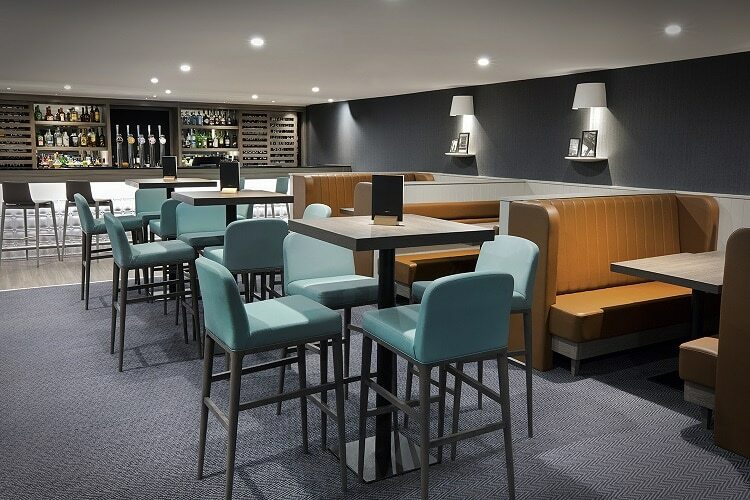 Liane thrives on the variety that comes from working in the meetings and events sector, liaising with event planners on a daily basis to book small meetings, large scale events and training sessions in Jurys Inn Oxford’s brand new event spaces. I have visited many special places but being a migrant the best place to visit is home, South Africa is a beautiful country with its rolling mountains and surf perfect beaches. I also do love going to Calp in Spain, beautiful people and culture. What advice do you have for those just getting started out in the MICE industry? Always remain calm, things will go wrong, it’s about how you handle it when they do. It is an exciting, fast paced environment, be confident in what you do. Listen to what your client needs and always try to exceed exceptions where you can. Assisting with setting up a bespoke medical centre for underprivileged families. But also managing the bookings and registration for a conference for 2500 people. Any event that ends successfully for me is a highlight. The MICE industry is constantly evolving, it’s an exciting time to be a part of it. What challenges do you feel event professionals face in today’s market? There are many challenges out nowadays. Venues are becoming more and more competitive so events professionals have a more difficult job of trying to find or sell their venues. Unethical people will be one of my biggest challenges. Liane tells us that the most important part of a customer’s experience with the Jurys Meetings team is that they feel valued. The event space must also meet their expectations fully. What are your future plans for Jurys Inn Oxford Hotel following its transformation? I would love to see the function/meeting rooms used to maximum capacity and for the purpose they’ve been designed for. I would love to see the restaurant buzzing with people on a daily basis. Which famous person would you love to meet and why? I would have loved to have meet Princess Diana, a bit cliché I know but it would have been a great experience to have meet someone of her calibre. I unfortunately do get excited about celebrities and would be happy meeting anyone famous. I have meet a few sports personalities but that’s about it. Wouldn’t mind bumping into Bradley Cooper!